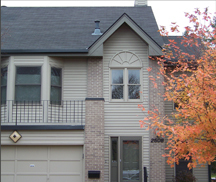 Copyright © 2011 Norwest Contractors, Inc. All Rights Reserved. 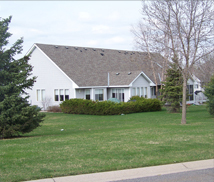 Norwest Contractors, Inc. is a licensed general contractor serving the entire state of Minnesota. 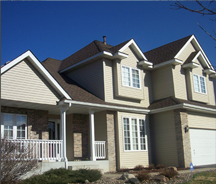 We specialize in high quality exterior maintenance projects which include roofing, siding, windows, gutters downspouts, soffit and fascia systems. 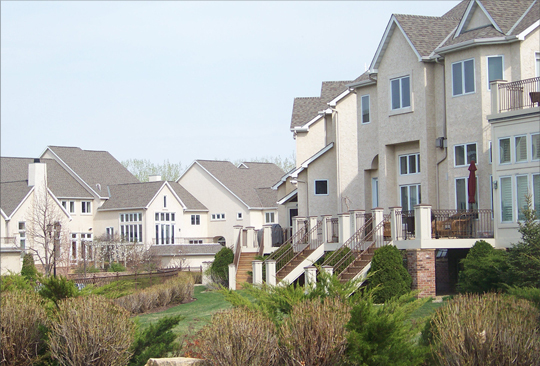 Since 1998 Norwest Contractors, Inc. has been providing exterior maintenance for homeowners, builders, property managers and town home associations. Our philosophy is to continually exceed our customers’ expectations throughout every project we complete. Norwest Contractors, Inc. has built a solid reputation within the industry through experience, knowledge, service and communication. Our installation specialists have been carefully trained in the finest methods available and our sales representatives are versed with the current trends, advancements in the industry and knowledge of each warranty offered. The Norwest Contractors, Inc. team would like to thank you for your interest in our company and the services we offer. 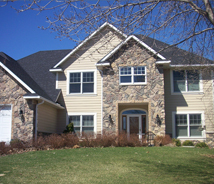 We look forward to building a strong relationship with you through your next exterior maintenance project.